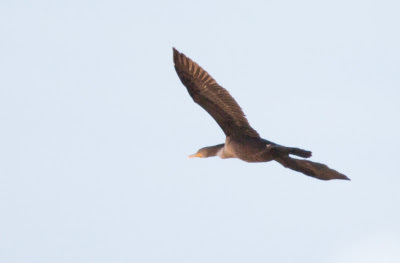 Possible Neotropic X Double-crested Cormorant Hybrid. 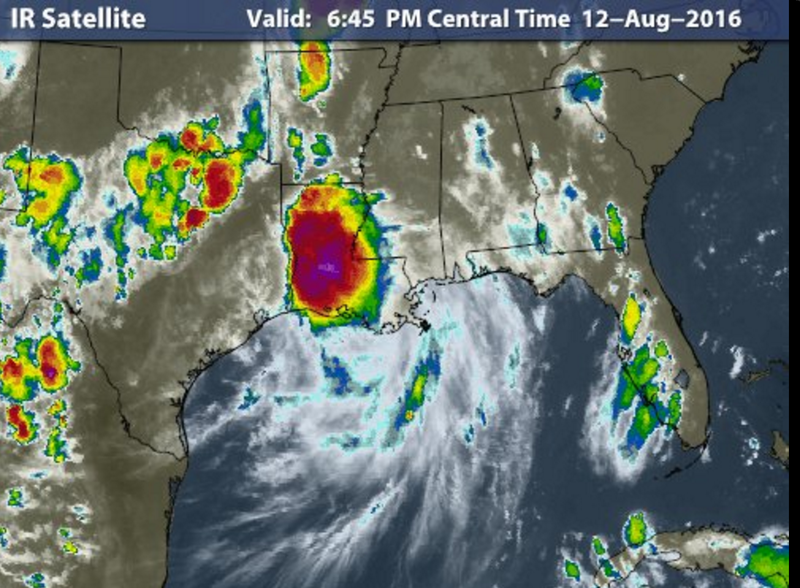 Possibly not very interesting. 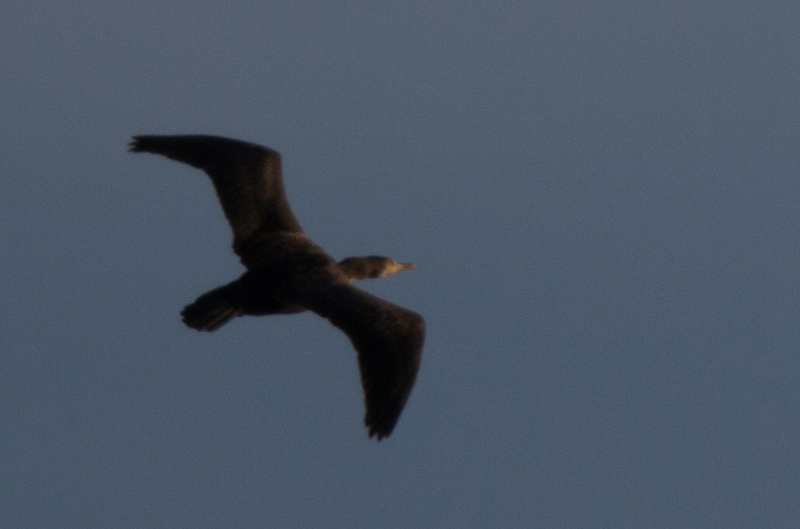 SO - the suite of overlapping features gives me that hybrid-feeling with this bird. Some features are flat out wrong for NECO, but I don't think anything in particular is a major strike against DCCO - so the hard-nosed keepers of the official record book won't be pleased with this post - but it's enough for me ! 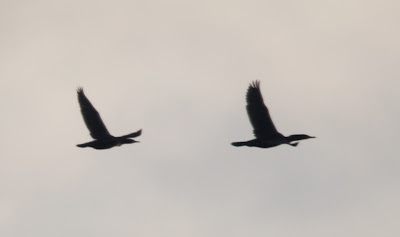 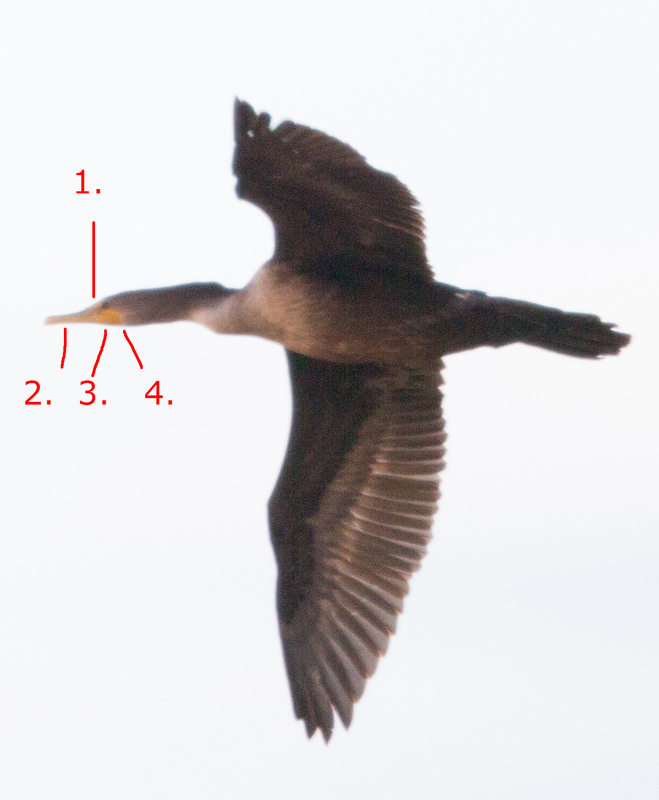 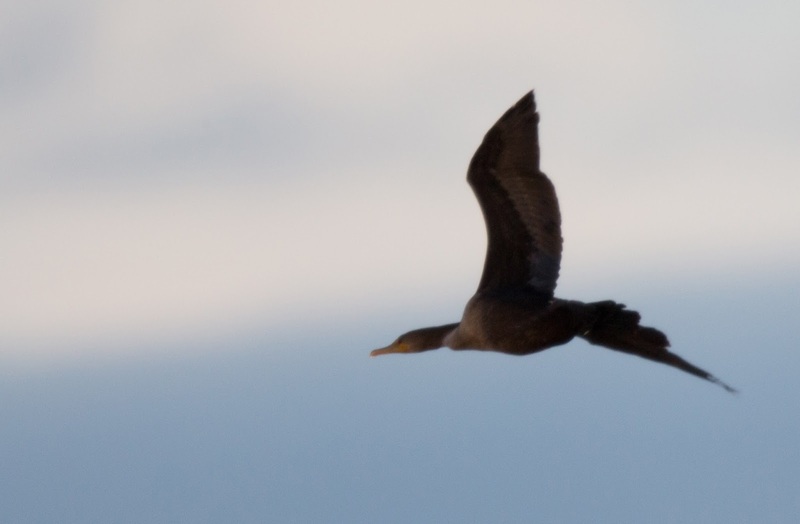 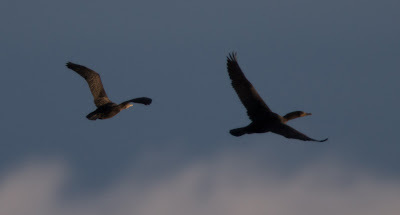 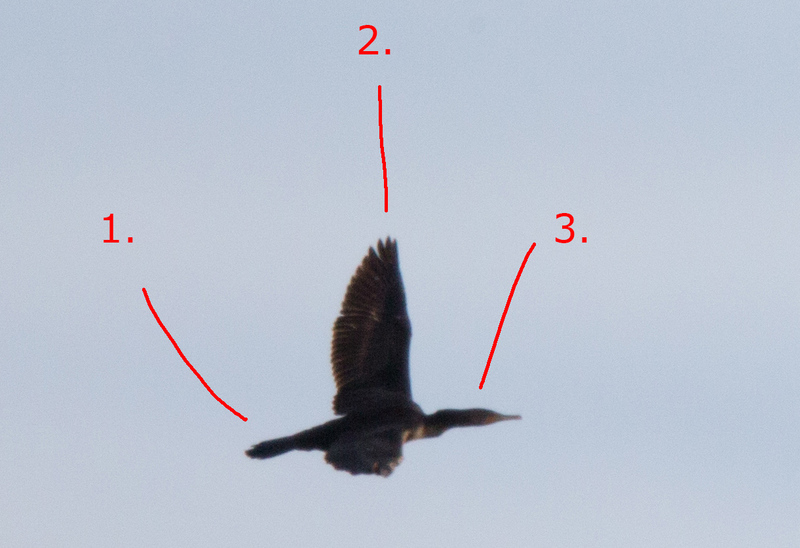 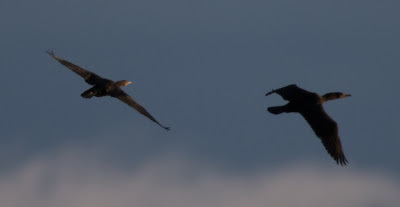 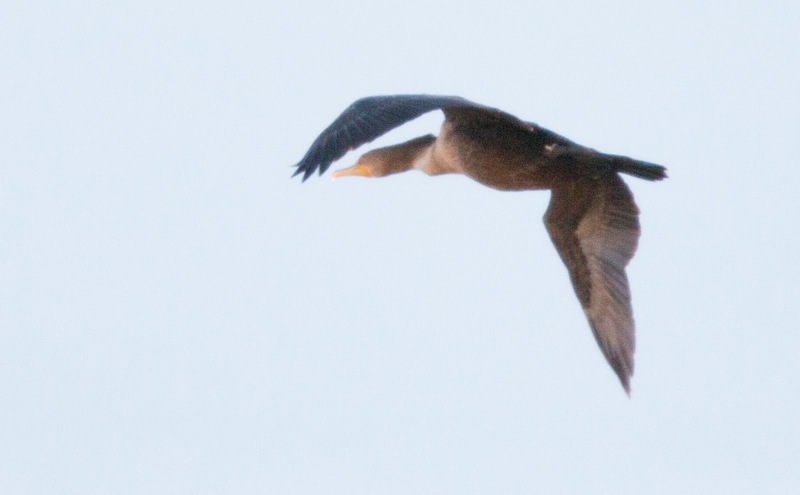 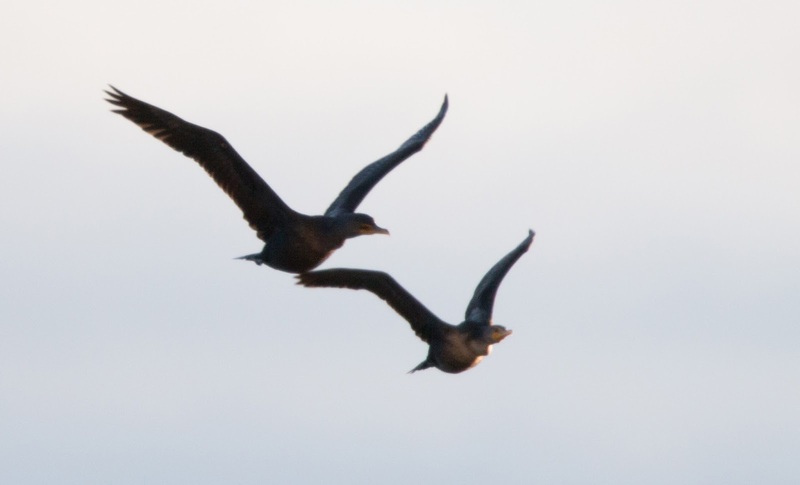 I have a metric ton of experience watching cormorants, and I've noticed that certain situations (eg,/ the 2nd bird in a travelling line) can make a bird "appear" smaller - but overall there is very little variation in the true body-size of DCCO's (especially discounting recently fledged/growing birds). 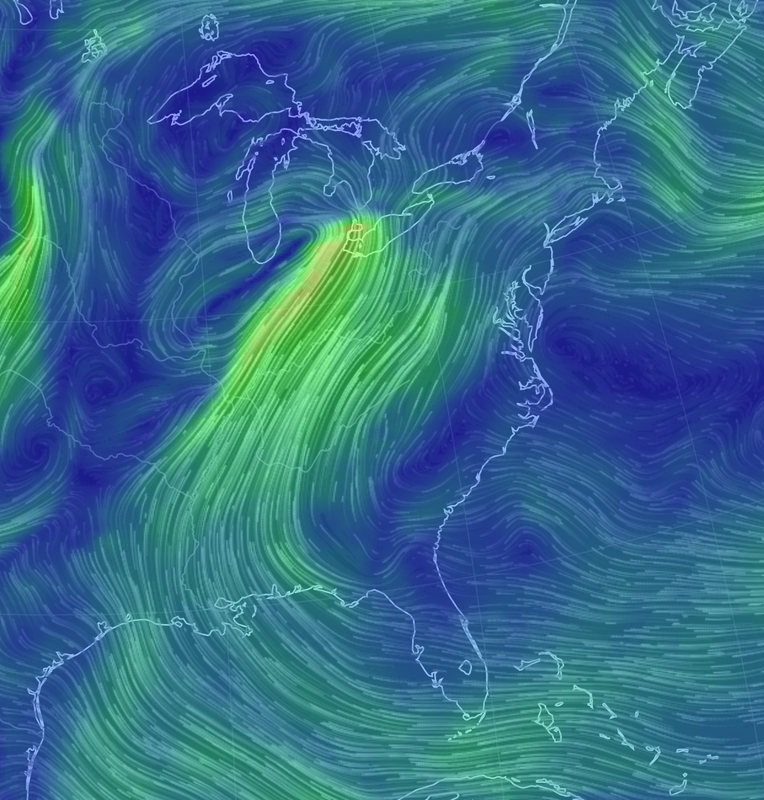 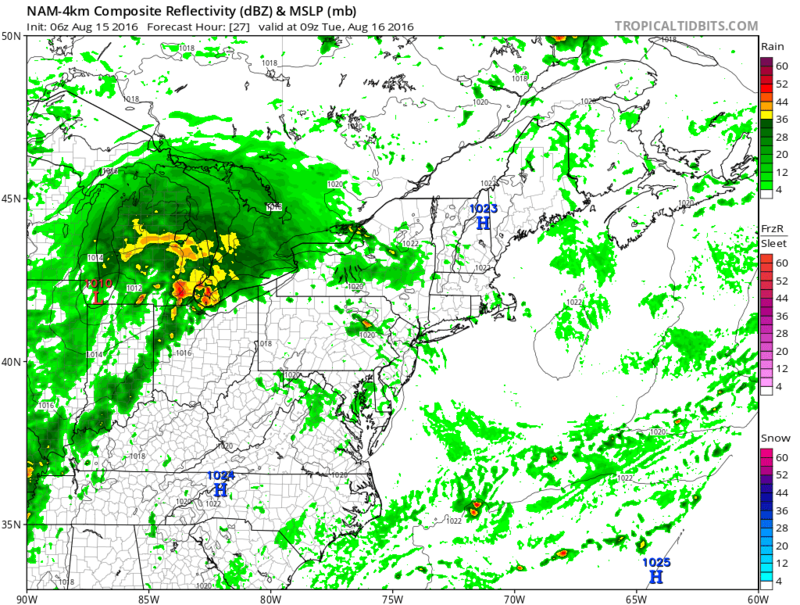 After a few days of soaking everyone and everything - the remnants of the beast are actually forecast to zip northwards and impact Lake Erie! 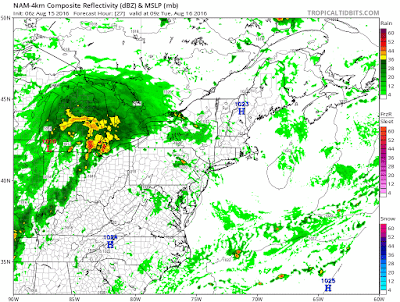 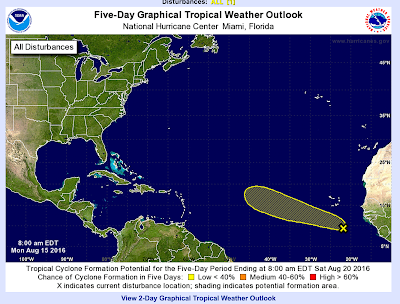 It's always hard to say what might happen with an interesting weather system - but this one has the markers of a storm where we look back and say "Well that's clearly the weather system that brought the Least Tern / Gull-billed Tern / Anhinga / Reddish Egret to the province"
Hopefully in a week or so there will be a Cape Cabo Verde type system to watch!